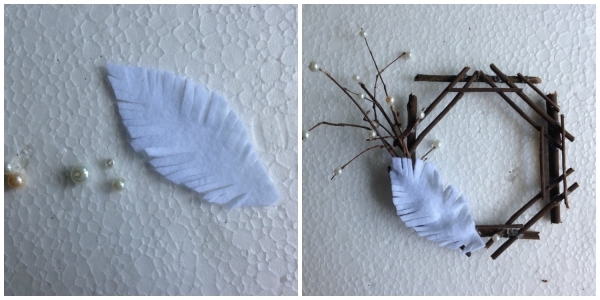 Gather a few dry twigs and branches from your garden and try making this joyful wreath! It is so easy to make and can be a fun kids activity! Step-1: Collect a bunch of dry twigs and branches. Collect them in different sizes. 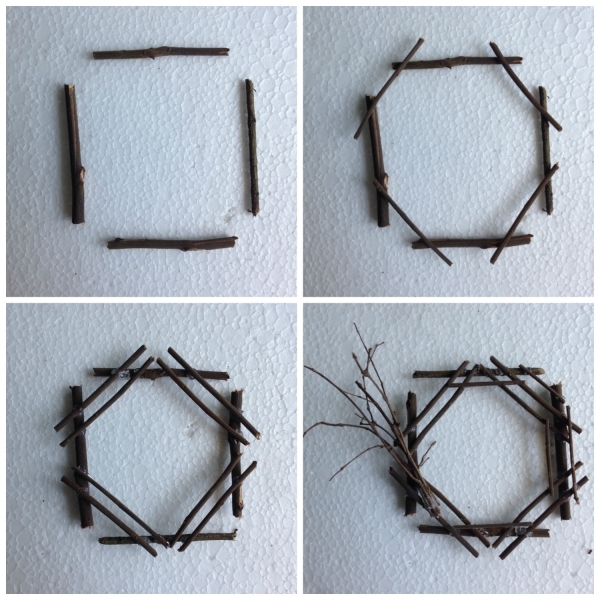 Step-2: Create the wreath base using the dry twigs and branches. 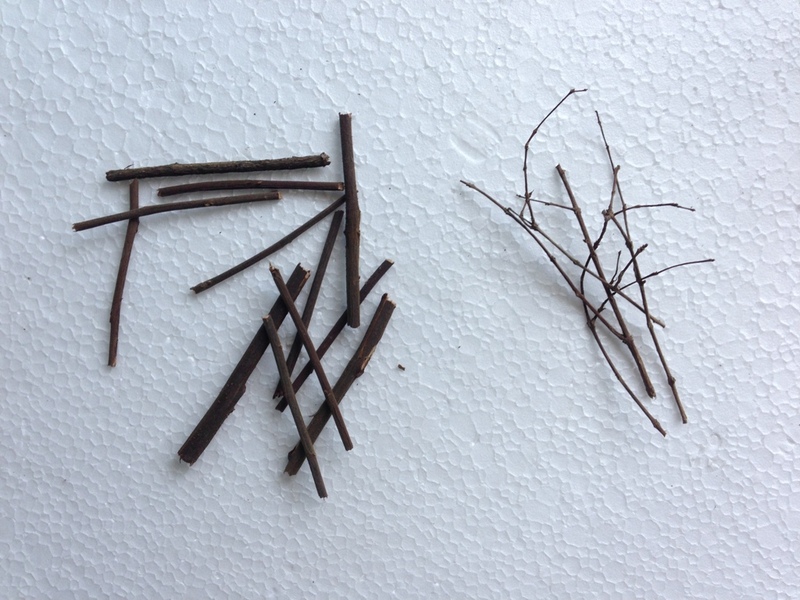 You can use hot glue to attach the twigs and branches together, create any pattern you want but make that the pattern is somewhat round. Step-3: Gather some faux pearl beads and other supplies to decorate the wreath. I created a feather pattern from white felt and glued the beads on the small side branches of the wreath. 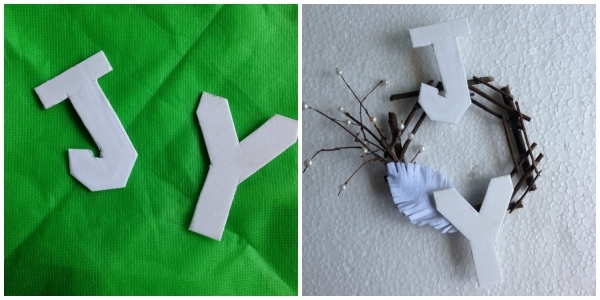 Step-4: Cut out the letters ‘J’ and ‘Y’ from white foam board, make sure that the size of the letters are proportionate to the size of the wreath. Glue the ‘J’ on the top and the ‘Y’ at the bottom of the wreath, the wreath base is the ‘O’ and it completes the word ‘JOY’. Add more decoration if you wish to and finally attach a hanging mechanism to complete the wreath. More Christmas Crafts, Christmas Wreaths, Home Crafts?